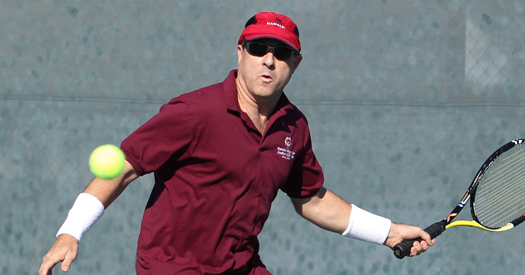 Like mainstream tennis, Special Olympics Tennis gives athletes the opportunity to learn and perform a variety of skills that can be played throughout life. In addition to offering traditional singles and doubles events, Special Olympics offers individual skills competition to allow athletes to train and compete in basic tennis skills. The development of these key skills is necessary prior to advancing to match play.